The Queensland Finch Society (QFS) was formed in September 1969 by a group of 19 enthusiasts and dedicated itself to the study of Australian and foreign birds, particularly finches. The Zebra Finch Society will be in attendance at various events throughout the Country with the Club stand this year. Should you wish to join the Society, renew your membership, purchase ZFS merchandise or generally chat about Zebra Finches, why not come along and visit the stand. The Zebra Finch Society is an International Finch Society Devoted to both Zebra Finches and Society Finches. Our members come from around the world with most here in the U.S. We believe that through careful planning and management that Zebra Finches and Society Finches will remain one of the most kept and enjoyed of all caged birds . 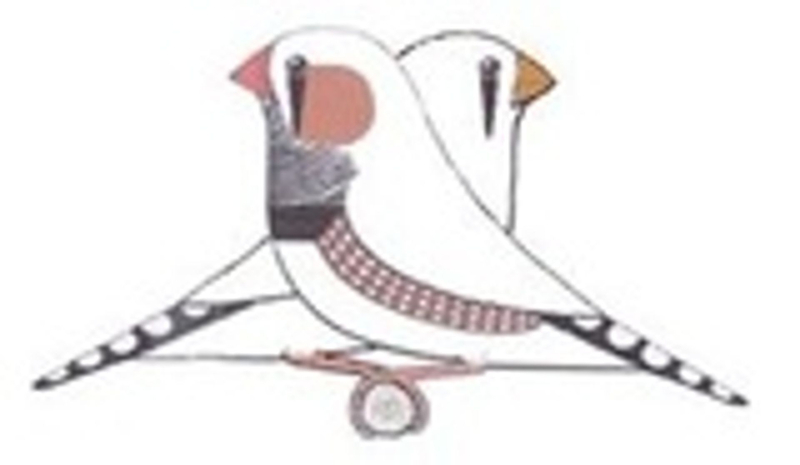 This is the new and improved Zebra Finches on the Internet page. This page is designed for everyone with an interest in these fantastic birds, and I have lots of interesting information for everyone. Victorian Zebra Finch Inc is an Australian Avicultural Society that provides information on the care, breeding and showing of Zebra Finches. Home of our sister club.